This topic contains 2 replies, has 3 voices, and was last updated by Stroke Support Admin . Yes indeed this is a good idea – for sure it wil be a help to many. One can also provide idea of treatment costs, facility and staff, results achieved etc. All on this thread, please help by providing as many inputs as possible and also sharing the link to your network. 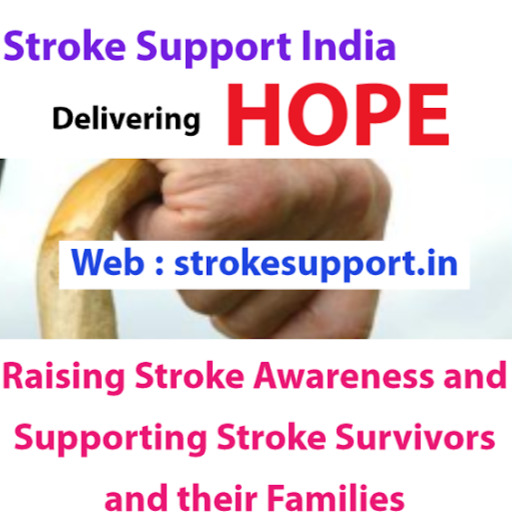 Also, please forward above link ( ‘http://strokesupport.in/contact/’) to any you think would like to provide this information for display here.